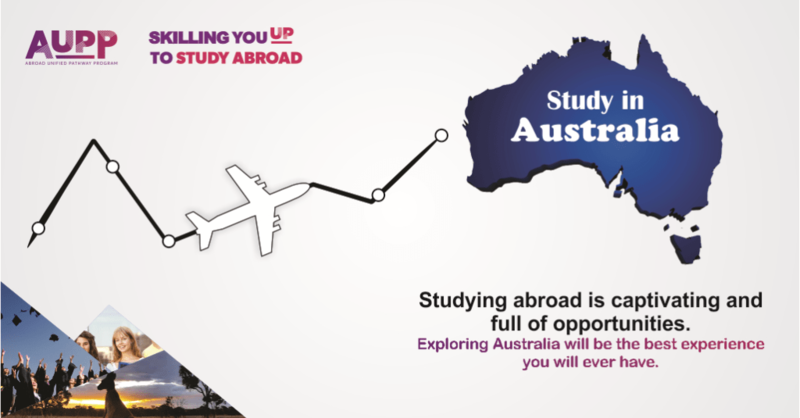 Why to choose AUPP offered study programs to study in Australia? AUPP caters Bachelor Programs in Australia for 12th pass outs (Current & Previous Year) in all streams i.e. Science, Arts and Commerce to make their career. The program is going to save up to 20 Lacs of yours and also you don’t have to worry about IELTS. 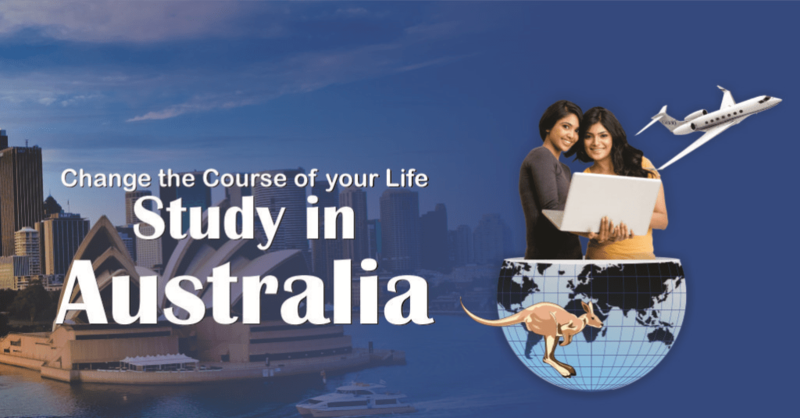 Students also have the opportunity to get familiar with the Australian teaching methodology in India for the 1st year and finish rest of their course in Australia. Bachelor Degree Pathway: Study 10 months in India & 2 years in Australia. Prepare for IELTS once you enroll. Complete Visa Assistance / Guidance through recognized agency. Optional Support Services – Airport Pickups, Accommodation, Job Placement Assistance, Personal Counselling in Australia. THE MOST PREPARED WAY TO STUDY IN AUSTRALIA. 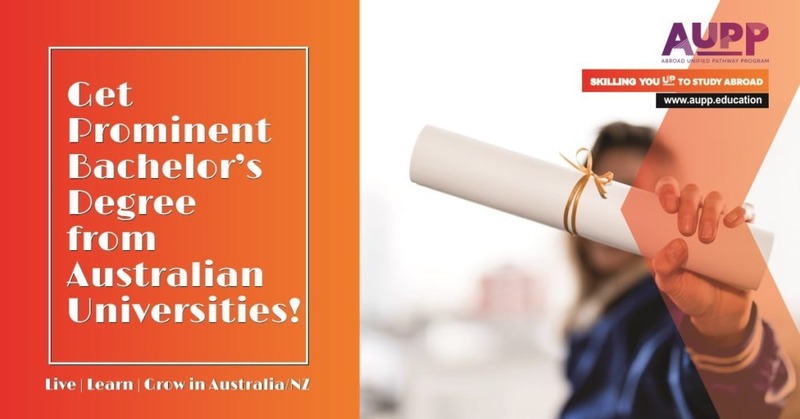 Complete the final 2 years of your Bachelor degree in the relevant fields at ATMC Partners- The University of the Sunshine Coast & Federation University in Australia.